I'm worried that I may tire of the color combination...what do you think? 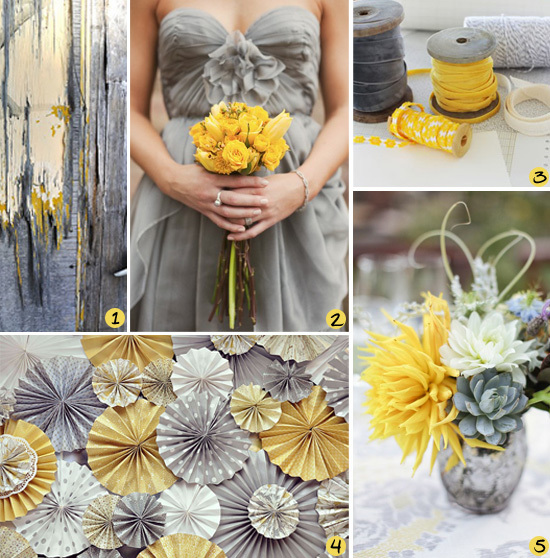 Oh I love grey and yellow!! it is definitely my favorite color combo now. 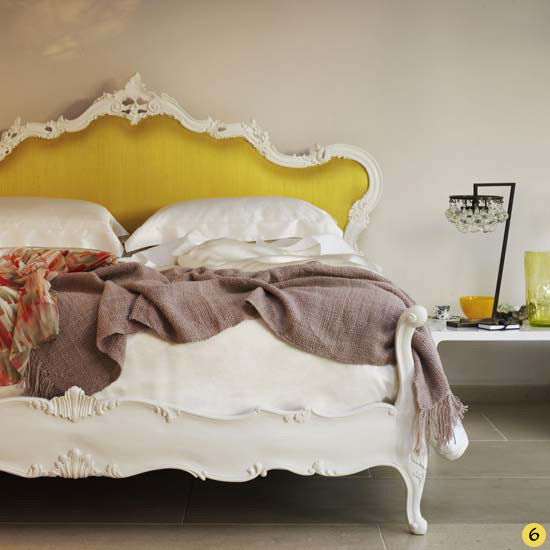 I wanted to do our bedroom in grey and yellow, but was afraid of the trendiness of it too. So I initially went with grey, black, and red. Now that it's been spring and summer, I have removed all of the reds and bought all yellow accent pieces! I like that I can switch it out for season and if I get tired of either the red or the yellow. Love that color combination - I did my bedroom walls in gray & haven't tired of it (yet). And congrats on the feature in Poppytalk! If you LOVE it, you will not tire of it too quickly. We just did our room in grey and white and then added pops of yellow. It is trendy, but I figure we could always change out the little pops of yellow. I say, do it! grey is the new black. i just bought some grey sheets last week, afterwards thought, what did i do? But it turned out nicely. i like this color combination or white/grey/yellow with turquoise and dark woods. but thats me just trying to make it my own. you can totally rock it and make it your own, work it girl- trendy or not.